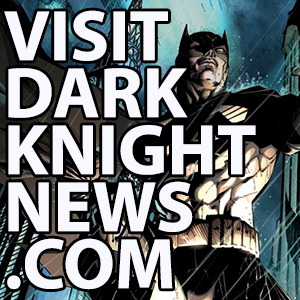 HomeCharactersArkham KnightNew Line of Mini Batman Arkham Figures From Funko! New Line of Mini Batman Arkham Figures From Funko! 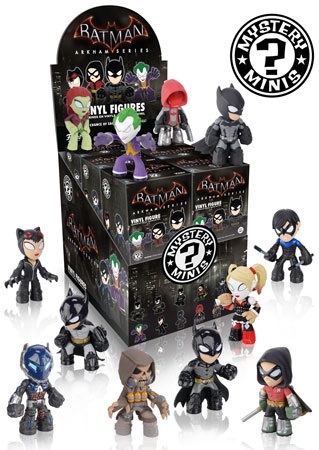 Citizens of Gotham, beware the new Arkham Mystery Minis from Funko! 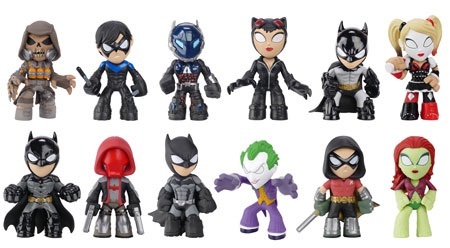 The new Arkham Mystery Minis from Funko are much smaller than the regular Funko Pops, and it looks like there will be twelve characters available in the line of blind box figures, including Batman, Robin, Nightwing, Harley Quinn, Poison Ivy, and the Joker. Arkham Mystery Minis are coming in January and will cost approximately $7 per individual box and $70 for a case.